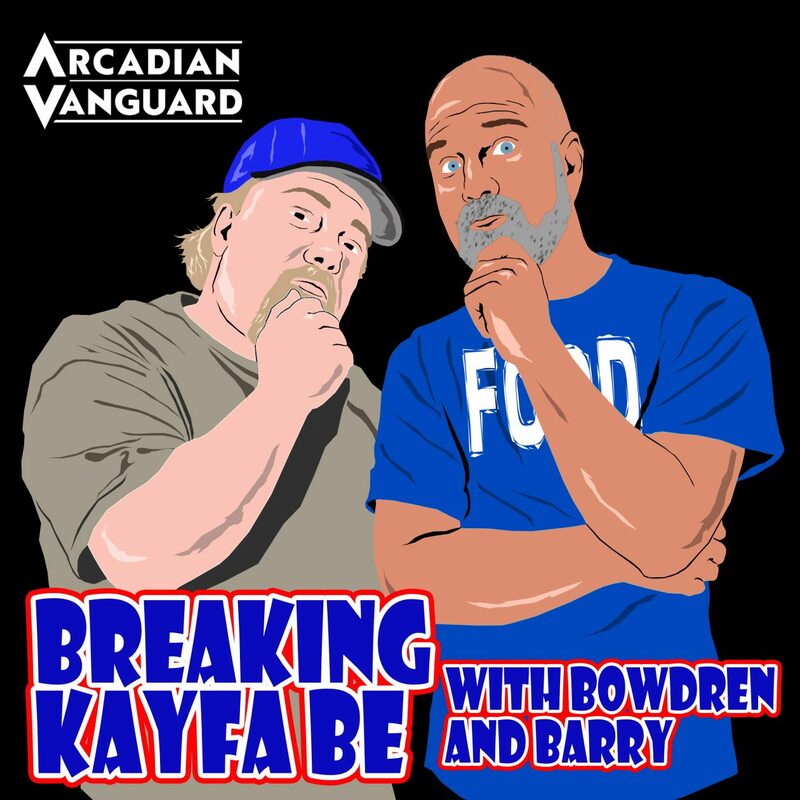 Episode 59 of Breaking Kayfabe and its here and we are hitting harder than a Kenta Kobashi chop! And in this episode, we are joined by special guest the Tennessee Stud Ron Fuller to ask him: more important historical figure in wrestling…..Sam Muchnick or Jim Barnett? And we a look at a match from 2005 that is universally praised!